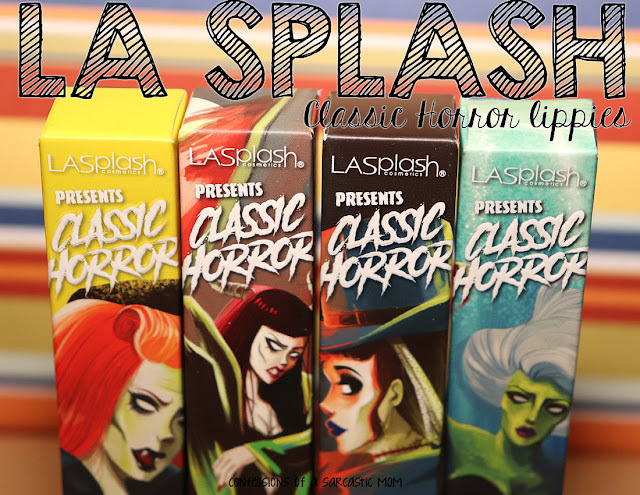 Jordana has some great products coming out this year! 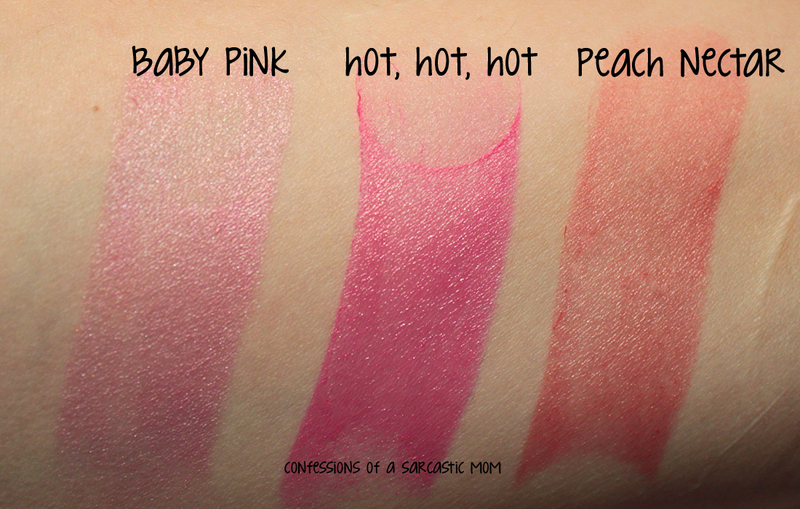 I've got so many fun things from Jordana to show you - starting with some of the new Color Tint Blush Sticks! I have 6 of the 12 to show you! They are very easy to swipe on...... so much so that I could easily see myself over-blushing with these beauties! I found the texture to be very creamy. 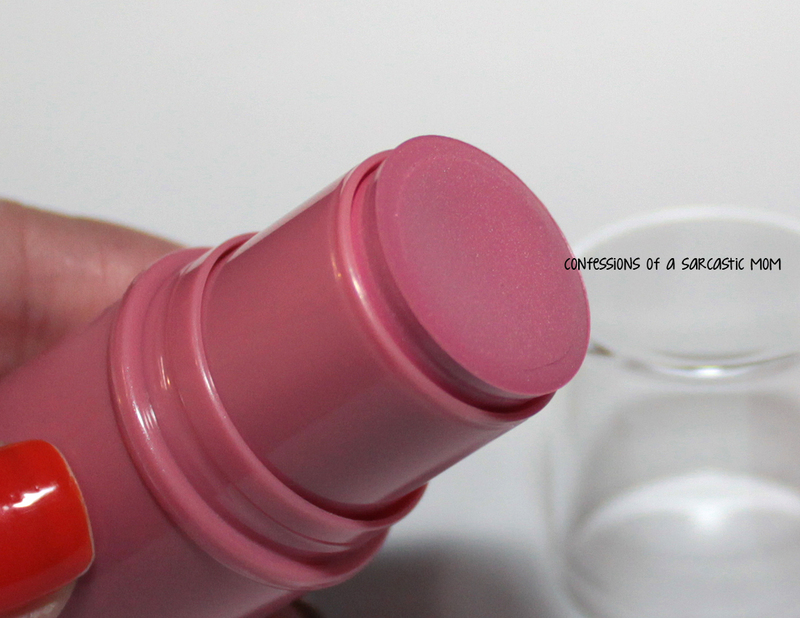 The twist-up tube has a catch to keep the blush from accidentally twisting up and smooshing. You really don't have to twist up all that much to get color - like I said, it gentle! 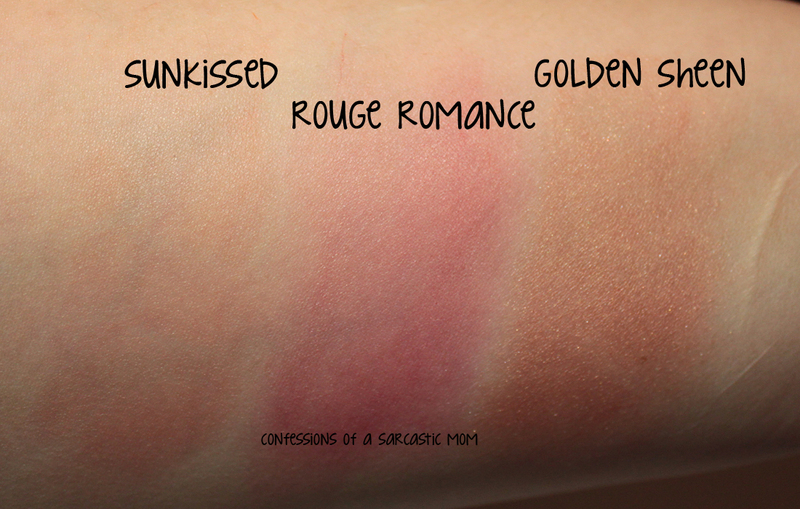 It's easier to start out light and build-up if need be :) Below are my swatches, from my arm. I have photos of the swipe of blush, and then the blush blended in. Price point on these is $2.99! I think this is more value for the money. 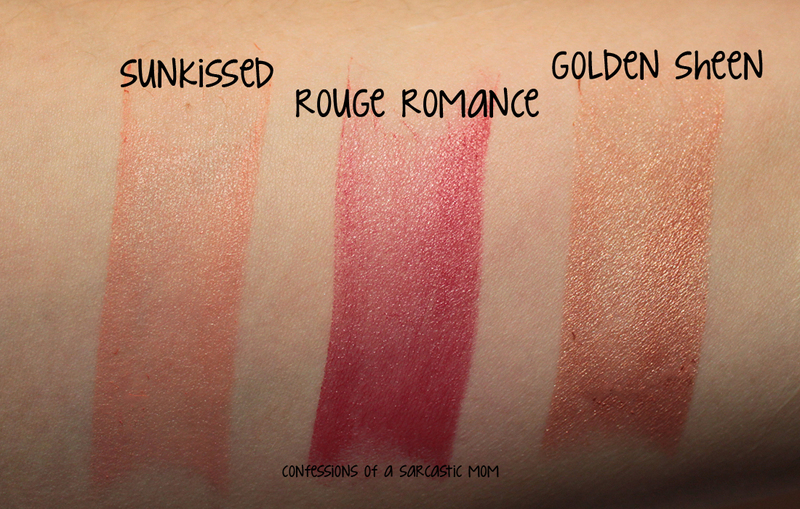 I think Rouge Romance might be a bit too dark for me, but Peach Nectar and Sunkissed are my favorites! 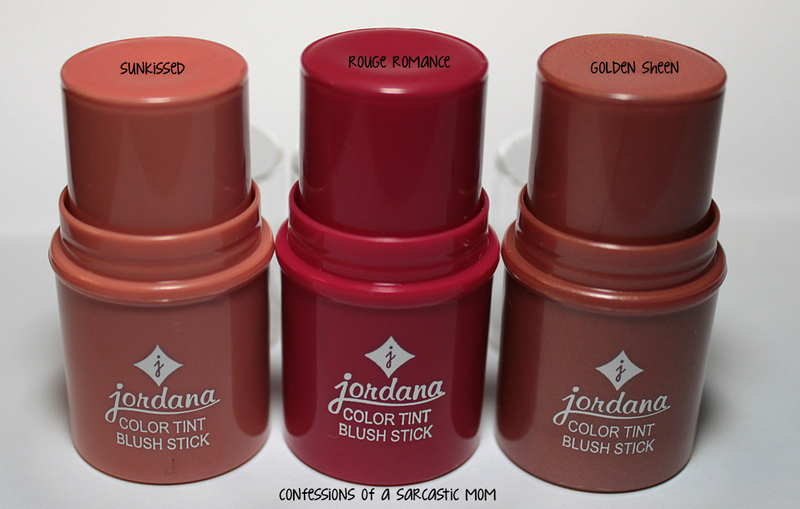 You can purchase these wherever Jordana cosmetics are sold or on their website.